WHTop team maintain a unique list of top 10 webhosting companies (out of 194 listed, see top 100) targeting Brazil, compared by their Alexa Rank. 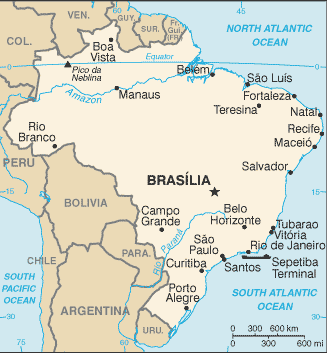 Brazil current population is 207,353,391 ( #5 in the world) with 122,841,218 internet users (59.7% of population and #6 globally). This list is updated often (last update 21 April, 2019) and give's you a unbiased & impartial information about best web hosting in Brasil (including reviews from users/customers). (, Goiás) 0 products listed. (Rio De Janeiro, RJ) 0 products listed. + Note: Company descriptions is short (725). Recommended 1000 chars. (São Paulo, SP) 0 products listed. List of affordable plans from best hosting provider on each category. They mostly offer competitive low cost services and cheap server prices (sometimes including free plans / free domain registration) and SSD/SAS hard drives. If you search for (business managed or enterprise) Wordpress / Drupal / Joomla / Magento / Wiki / PhpBB / TYPO3 powerful applications, you have to manually check plans from best webhosting companies. Some of them may have their own datacenter services (with green powered renewable energy), renting racks spaces, are ICANN or official domain registrars for specific country extension like .BR. Server Wala - Apr 9, 2019 - Server Wala is the best dedicated server hosting Provider Company in Brazil. We are offering best and affordable VP… more info! 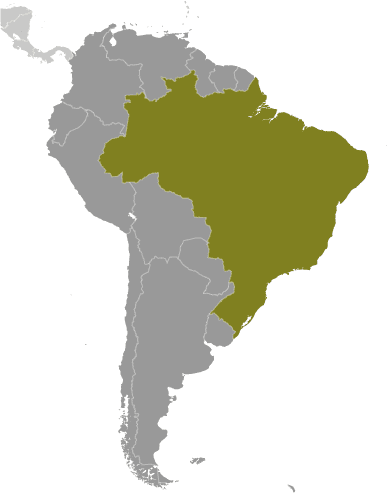 Safenames - Apr 5, 2019 - #Brazil wants #Amazon to share control over the #domain name - more info! We Transfer - Mar 11, 2019 - In a male-dominated tradition see how the women of Brazil are breaking the circle and making noise in the Samba wor… more info! Stack Path - Mar 10, 2019 - Kicking off the day chatting with some accelerator organizers out of Brazil. Check out their program ->… more info! We Transfer - Feb 21, 2019 - The incredibly talented @soujorge on Bowie, Brazil and his chance meeting with @QuincyDJones:… more info!